The Perennial is ideally situated a short walk from City Hall and has options that can meet a variety of budgets and party styles, from a cocktail reception in our bar and seated dinner our dining room, to a small gathering in our private dining room. 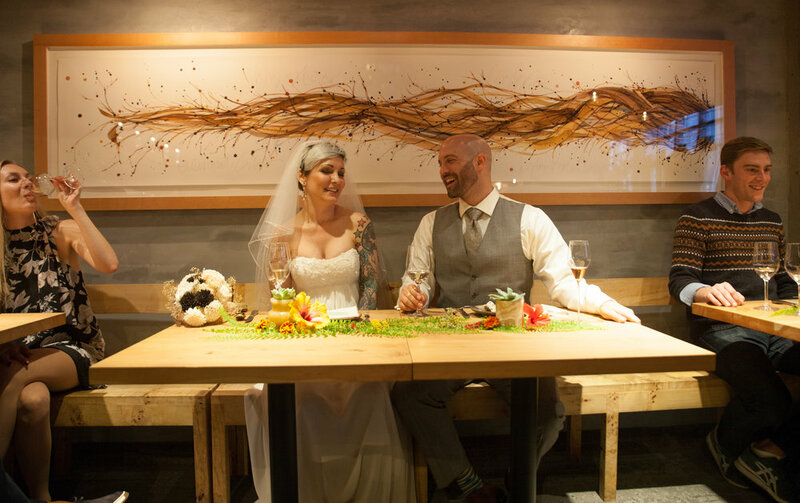 Our private dining room is a great option for rehearsal dinners or smaller receptions (up to 16 people). 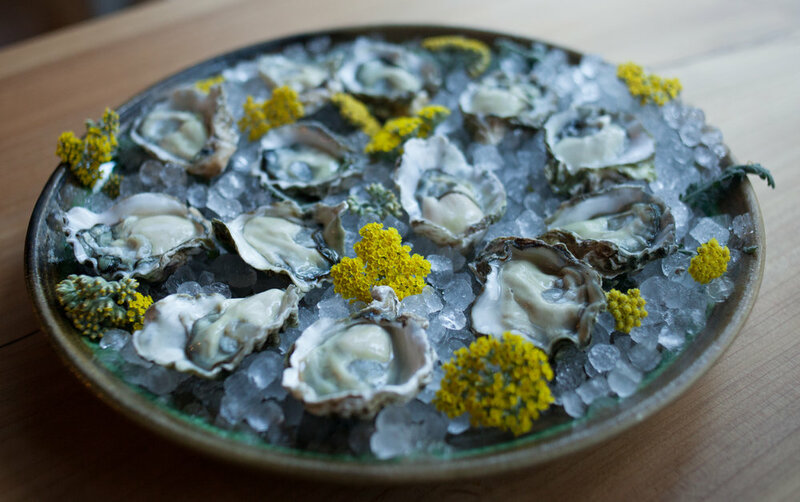 Email events@theperennialsf.com or call 415-500-7788 for details and availability. Sign up with your email address to receive very infrequent news and updates. We respect your privacy and your time.